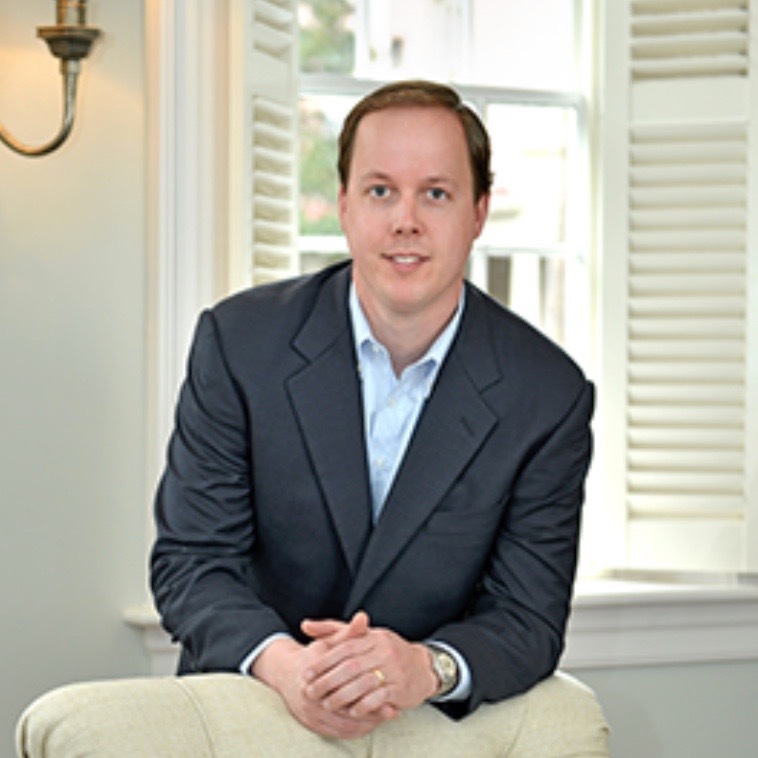 Dr. David Rodwell from Charleston Facial Plastic Surgery in Charleston, South Carolina again joins eHealth Radio and the Plastic Surgery Information Channel to share his expertise on traditional rhinoplasty surgery and the non-surgical nose job. Why is rhinoplasty such a popular procedure? What can a patient expect from the surgery and the recovery process? Is it possible to reshape the nose without surgery? How long do non-surgical rhinoplasty results last? Dr. David Rodwell is Board Certified to perform facial plastic surgery, focusing as a specialist exclusively within the face and neck. He combines his surgical technique and skill with the ability to intuitively understand the motivations of each patient and develop the sense of trust that serves as the foundation of a personalized approach to facial plastic surgery. Expertly trained with a wealth of experience, Dr. Rodwell had a clear focus for the type of practice that would provide patients with personalized service, consistently outstanding results, and a refined experience not found at other offices. These principles were the reasons that Dr. Rodwell returned to the Lowcountry to open Charleston Facial Plastic Surgery in 2014. Dr. Rodwell has continued his commitment to the advancement of the field of facial plastic surgery. He is an internationally published author of multiple peer-reviewed publications and has been invited to present his work at regional and national meetings. He maintains a dedication to continued education and research.